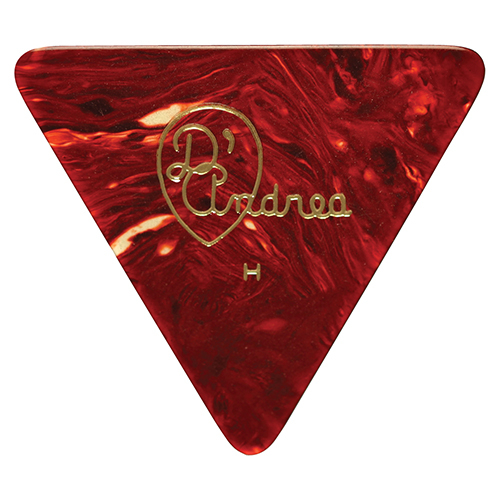 D’Andrea USA’s Pro Plecs are manufactured in the USA utilizing industrial strength thermoplastic. 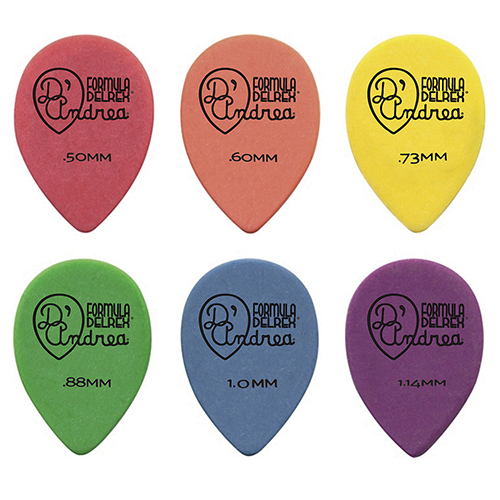 These picks will perfectly glide off your strings and bring out total clarity of your instrument. 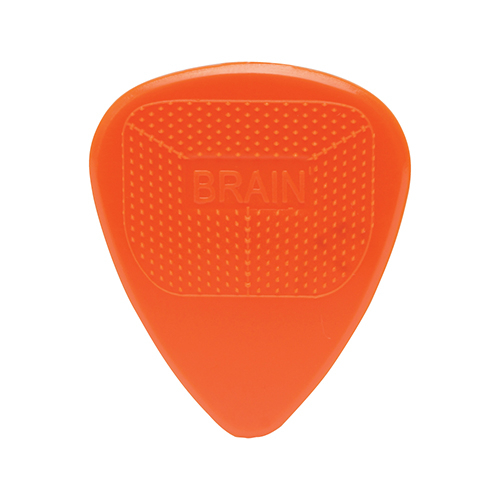 The edges are precisely cut to allow articulate picking and effortless strumming. 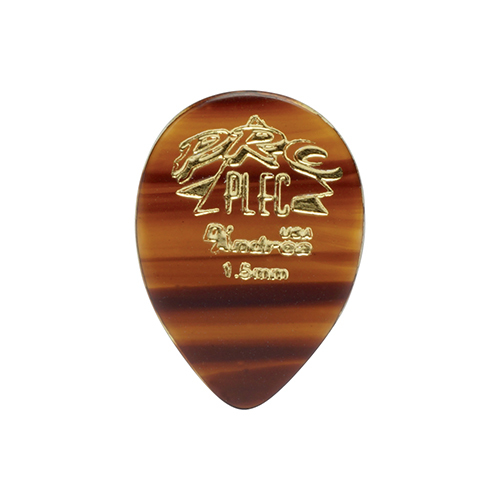 Available in 1.5mm gauge with a beautiful shell finish. 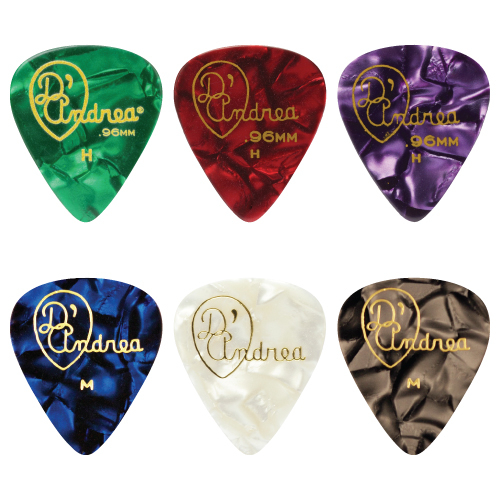 The eight distinctive shapes offer demanding guitarists a variety of options to achieve their desired tone and articulation. Proudly Made in USA!